Bobby Lee has given his input as to what price Bitcoin can look forward to, and its a very healthy and FOMO-inducing $60,000. Since December 2017, Bitcoin’s characteristic price volatility has been on full display. 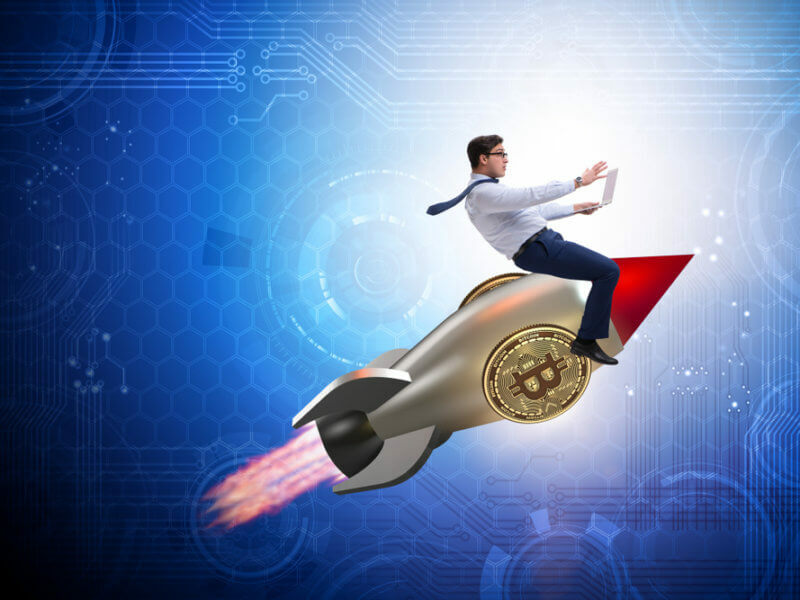 From euphoric highs of nearly $20,000 to lows of less than $6,000, holders and critics alike have been keeping an eye on the markets to see where the virtual currency will go next. As with seemingly every crypto statement put forth into the universe, his comment elicited both positive and negative comments. Some tweeps doubted that even $10,000 was possible, a sentiment shared by Forbes who now believe that Bitcoin will see highs of just $9,500 come year-end. We also had a $1,000 prediction albeit from someone who is either misinformed or simply unwilling to see the positive attributes of the currency. However, it’s not all doom and in the land of Bitcoin price. Hedge fund billionaire, Marc Lasry, believes that it could go as high as $40,000. Some analysts are more conservative predicting $15,000, which is still a massive increase from its current price of just over $6,700. 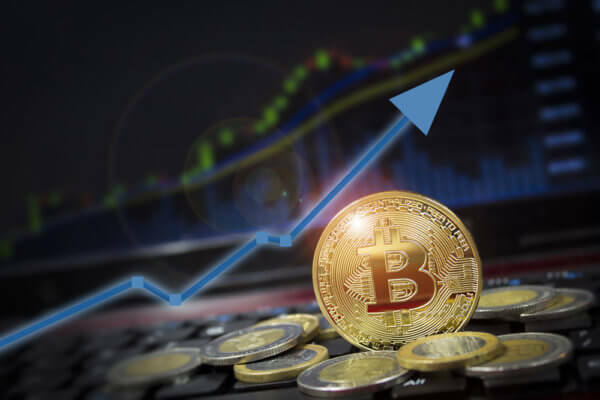 Dan Morehead, CEO of Pantera Capital, also gave his positive outlook on the price saying that it will see a substantial increase within the next year. I predict #HashPower will continue to grow, with ever higher amounts of investment in mining (electricity costs). If that amount reaches $54m/day, we‘ll have $BTC at $60k. What will be the daily demand for new #Bitcoin coming into circulation? What will be the market #liquidity needs in 2020? If the answer is >$54 million/day, then $BTC Prices will be over USD $60,000 by then. Simple math. That’s my logic about prices. Before we celebrate and book a Lambo test drive, Lee believes that we have to wait two to three years for this drastic price jump. Until then, the champagne needs to be kept on ice, unfortunately. Do you think Bitcoin will see a high of $60,000? Let us know in the comments below!